In terms of land, population, and overall economy size. Well everything west of the Appalachian mountains could be considered an American colony, if that is the case then the US would easily be one of the largest. In terms of Land area it would be Russia’s lands east of the Volga river. I think OP is aiming at overseas territories. Avoiding any hesitation, there simply isn’t any parallels to Espana’s own empire for number of foreign land grabs. Have to read articles on original founders of Arabic culture. I have a feeling there isn’t a single source to identify extending beyond entire collective. Exotic alien entire polar opposite side of the continuum spectrum on Globe varying galaxy. Spain’s own rewarding merits of imperialistic colonial adjusting rearranging native lands in Mexico, Guatemala, El Salvador, Honduras, Nicaragua, Costa Rica, Panama, Colombia, Cuba, Dominican Republic, Venezuela, Ecuador, Peru, Bolivia, Paraguay, Uruguay, Chile, Argentina. Maybe even Equatorial Guinea. Maximum 19 newly or old forming units. Nothing about this post makes any sense. 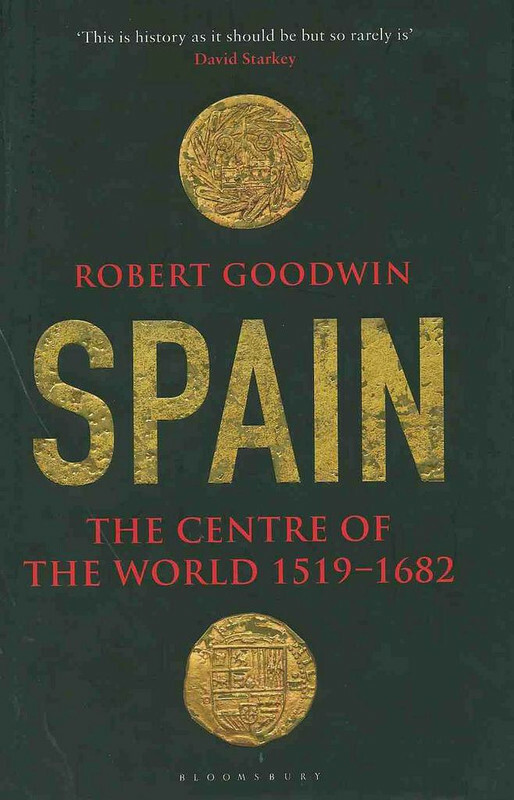 Spain was the first truly global empire. Anyone that likes history and likes to read should get a hold of this book, I highly recommend it. The book is also available in Spanish (which I have.) The most interesting aspect of this book is that it was written by an Englishman. Also huge swath of modern United States was a part of Spain. Most of the American west + Florida peninsula. well I have a different interpretation of what a colony is. For me a colony is simply a piece of foreign land that another country incorporated and usually they import their own people and change the local culture to that of theirs. So for instance The US when founded was pretty much constricted to everything east of the Appalachian mountains, yes they owned the lands up to the Mississippi river, but there were no major American settlements and the native Americans still pretty much controlled that area. but even if you consider that as the foundational base of the US, then most definitely everything west of the Mississippi river was foreign land. The US came and annexed it all and Americanized the place to such a point that most people don't realize that it's technically a colony. The US and Russia were overland colonizers rather than the overseas colonizers that the western Europeans were. But the principles still pretty much stay the same. What exactly is the difference between how the US settled western US, and how Russia settle Siberia from that of how Britain settled Australia? The only difference I see is that you could only get to Australia by ship, but even then many Americans preferred to travel by ship across the planet just to get to the opposite coast. So we are all making up our own definitions of common, otherwise strictly defined terms? That should contribute to a lively discussion. Ok, Every place ouside of The Great Rift Valley in east Africa is a colony. They settled the world and ruined it with human culture. sure if you are talking generically about human colonization. .the action or process of settling among and establishing control over the indigenous people of an area. .the action of appropriating a place or domain for one's own use. .the action by a plant or animal of establishing itself in an area. .Colonization is a process by which a central system of power dominates the surrounding land and its components. The term is derived from the Latin word colere, which means "to inhabit". none of these definitions mention that the land being settled has to be overseas.